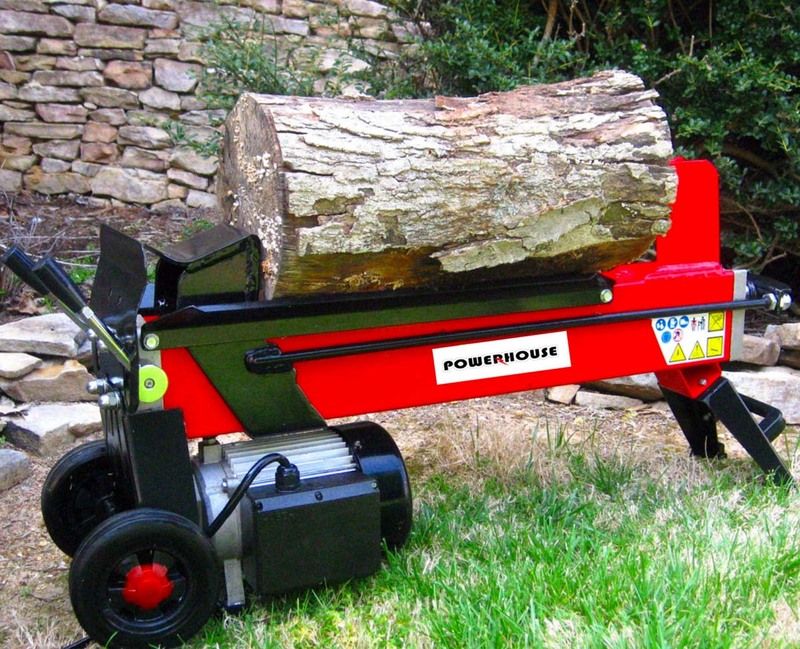 We rent power equipment including pressure washers, steam cleaners, power brooms and more. Please inquire about our current inventory and availability. Stop by and visit our rental center, Taylor Rental in Great Barrington, MA 413-528-1770. 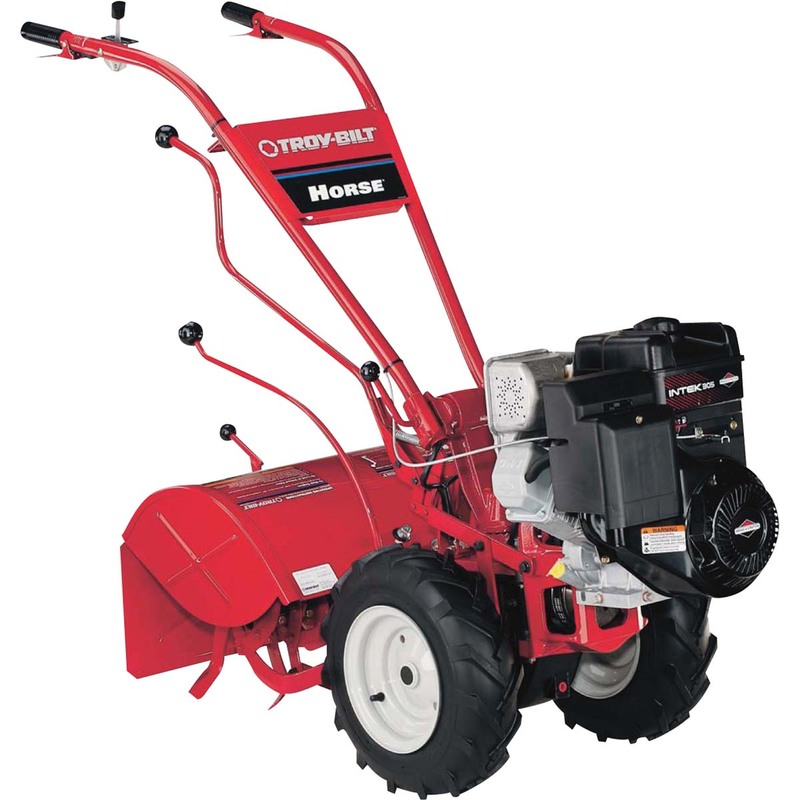 The store rents a wide array of heavy duty equipment, party supplies and trucks. Contact taylorrentalgb@yahoo.com or visit taylorrentalgb.com for more information.